On September 12, 2016, C’Hanif Murphy, age 22, of Jersey City, was arrested on various charges including unlawful firearm possession charges, Controlled Dangerous Substance distribution charges and resisting arrest. 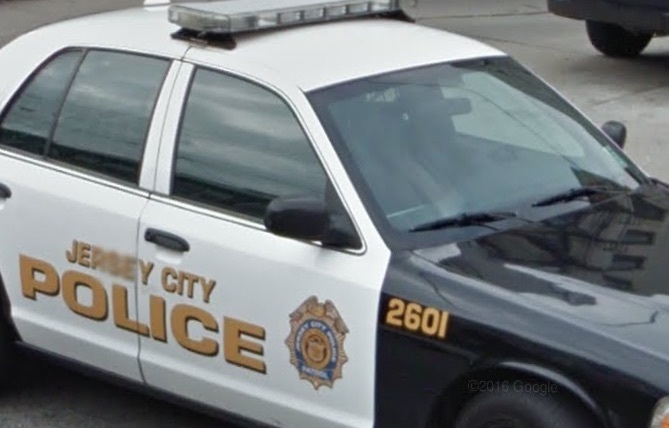 The arrest was made by members of the Jersey City Violent Crimes Task Force which is an on- going cooperative initiative designed to combat violence and take illegal firearms off the streets of Jersey City. The Task Force consists of Hudson County Prosecutor’s Office Detectives, Jersey City Police Officers and Hudson County Sheriff’s Officers. During the arrest, officers discovered one firearm, more than 1,000 glassine bags of suspected heroin, two plastic baggies containing suspected marijuana and approximately $1600 in US Currency. N.J.S. 2C:39-5B; Unlawful Possession of a Firearm during a CDS arrest in violation of N.J.S. 2C:39-4A(1); Unlawful Possession of Hollow Point Bullets in violation of N.J.S. 2C:39-3F; two counts of Possession with Intent to Distribute a Controlled Dangerous Substance in violation of N.J.S. 2C:35-5A(1); two counts of Possession with Intent to Distribute a Controlled Dangerous Substance within 1000 feet of a Public School in violation of N.J.S. 2C: 35-7A; two counts of Possession with Intent to Distribute a Controlled Dangerous Substance within 500 feet of a Public Library in violation of N.J.S. 2C:35-7.1A; and, Resisting Arrest in violation of N.J.S. 2C:29-2A(2). Murphy’s bail was set at $150,000 cash or bond.